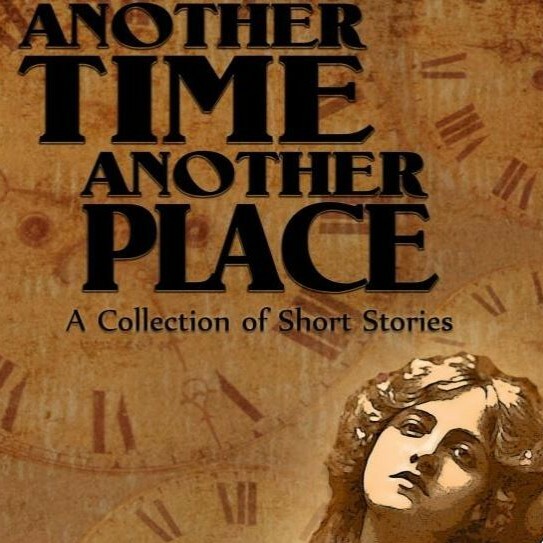 Short story in Another time, another place. 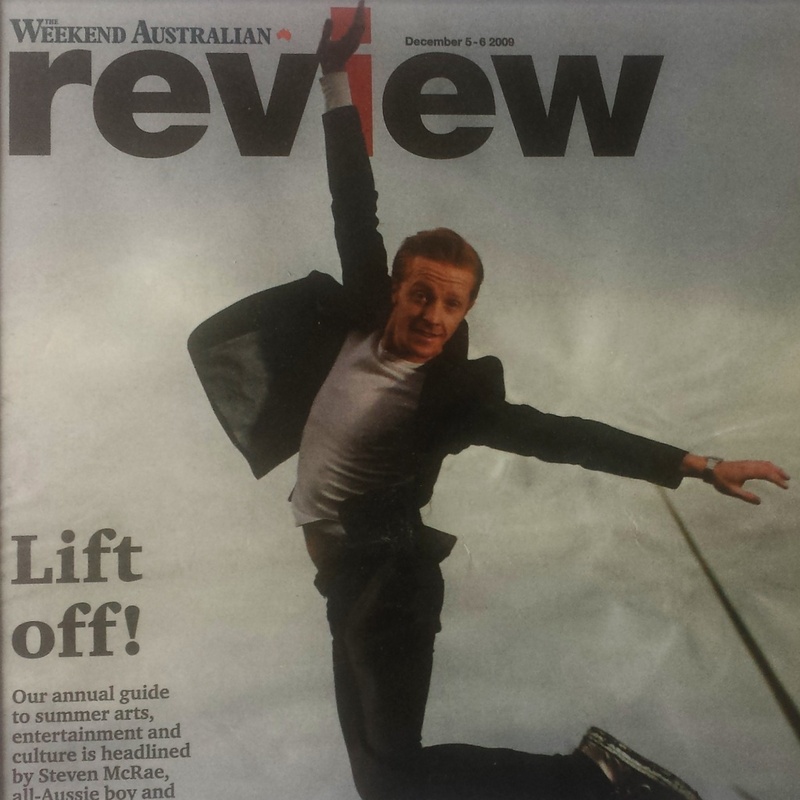 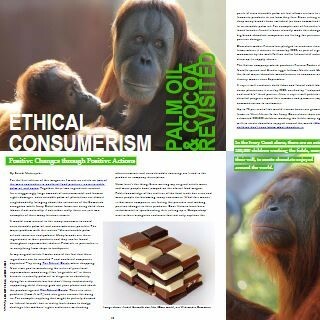 Article in The Weekend Australian Review. 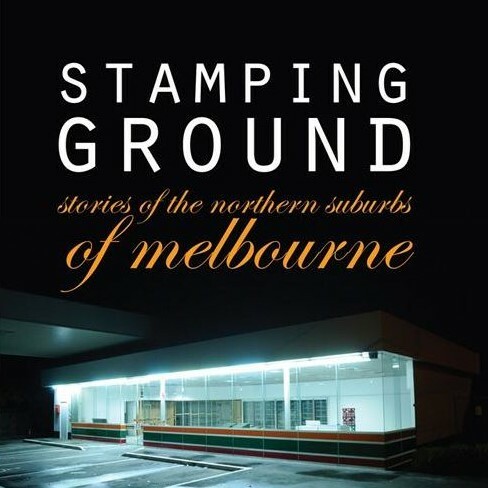 Short story in Stamping ground: stories of the northern suburbs of Melbourne.